Bitumen Kraft Union is a lamination of two kraft papers with bitumen for use as a general water resistant paper. Kraft Union is available in 120gsm and 165gsm and we can also supply a reinforced version to give improved tear resistance. 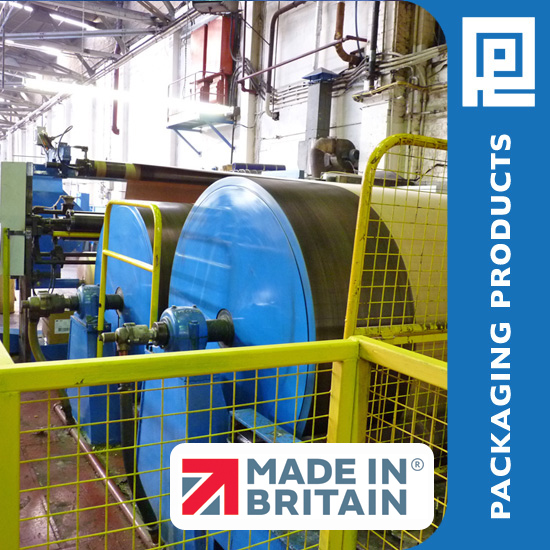 These products are available in a variety of roll widths and we can also supply cut sheets.